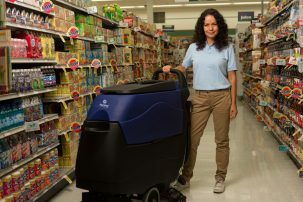 Pacific Floorcare® is committed to providing cleaning professionals the best floor cleaning products possible. From their “Tough as Tanks” roots when they began in 1946 to the Purpose Built® product line of today, Pacific is dedicated to bringing you equipment with premium specifications and industry-first technologies for years to come. 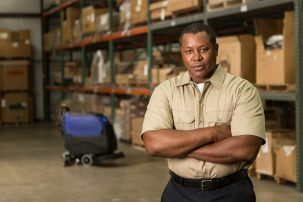 Cleanliness is the first line of health and safety defense. 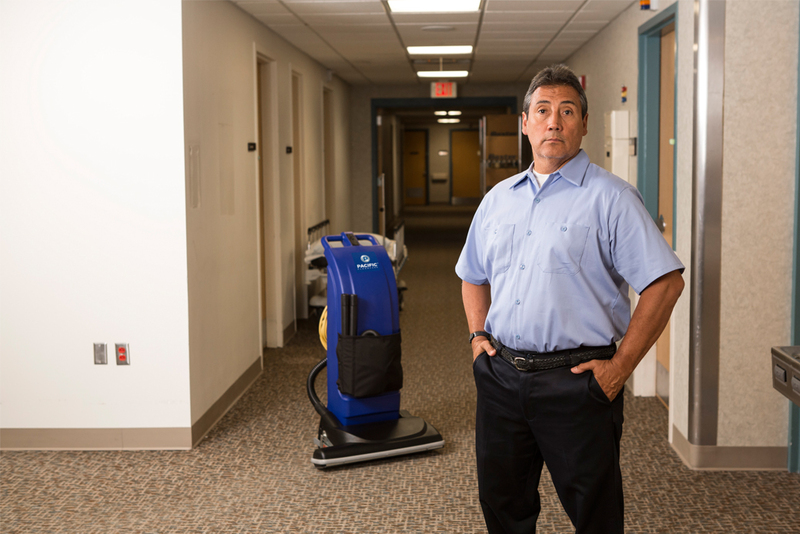 Pacific Floorcare’s customers provide cleaning services to thousands of healthcare, education and retail facilities worldwide. 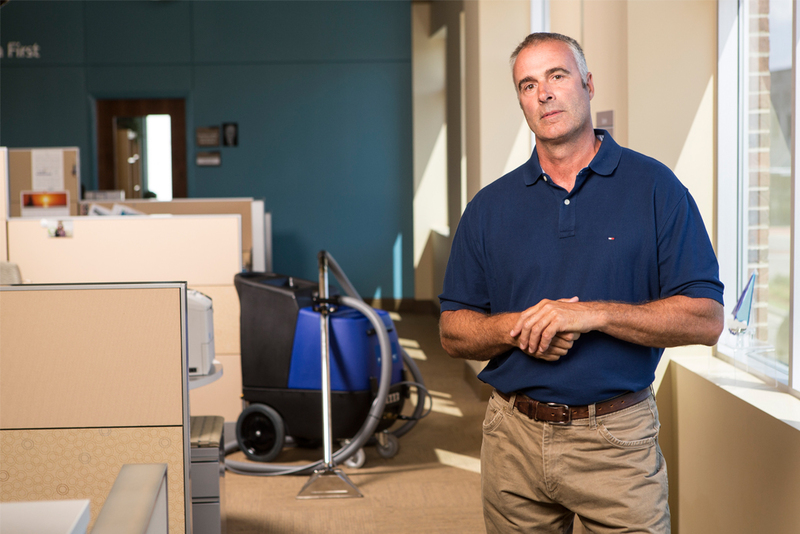 These types of facilities strive for a clean and healthy image, making cleaning a critical aspect to success. Pacific Floorcare helps these cleaning professionals by providing top-of-line cleaning and finish maintenance capabilities while also lowering their overall labor and equipment ownership costs. Pacific’s orbital automatic scrubber technology addresses both finish maintenance and cleanliness by having the highest down pressures, large motors and a full 2-year, 1,200-hour scrub head warranty protection, which is not offered by any other competitor. This orbital technology also allows for floor finish to be removed in one pass, without chemicals, saving customers thousands in labor costs and material over the life of the machine. 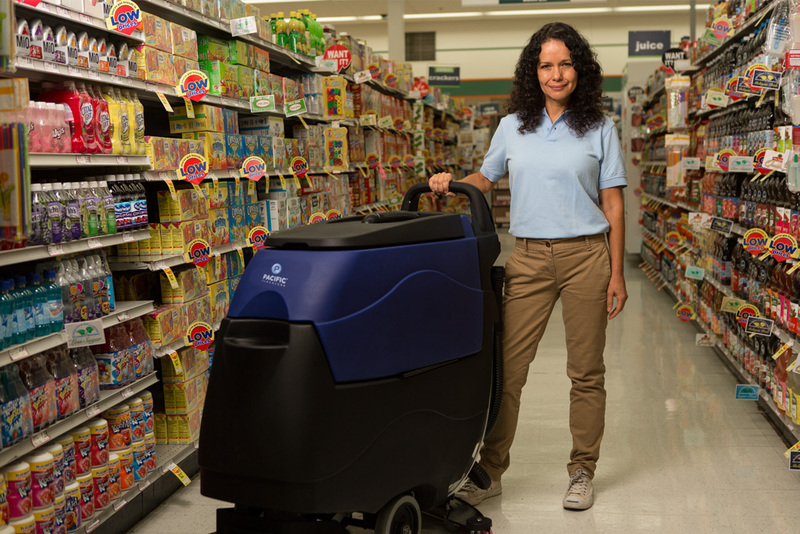 In addition, Pacific Floorcare pioneered an industry-first technology called BatteryShield® to address the #1 cost and nuisance issue facing owners of battery-powered cleaning equipment: the early failure of batteries due to low water damage. BatteryShield® makes damaging a wet-battery pack due to low water levels nearly impossible by preventing the machine’s cleaning functions when the water levels are too low. 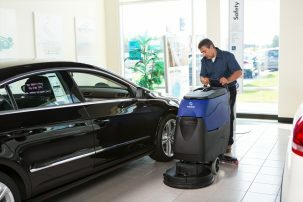 This is not only a major cost savings for customers, but it is a significant environmentally green benefit as well. Lead acid batteries are considered hazardous material, and the longer they last, the fewer that will end up in our landfills. 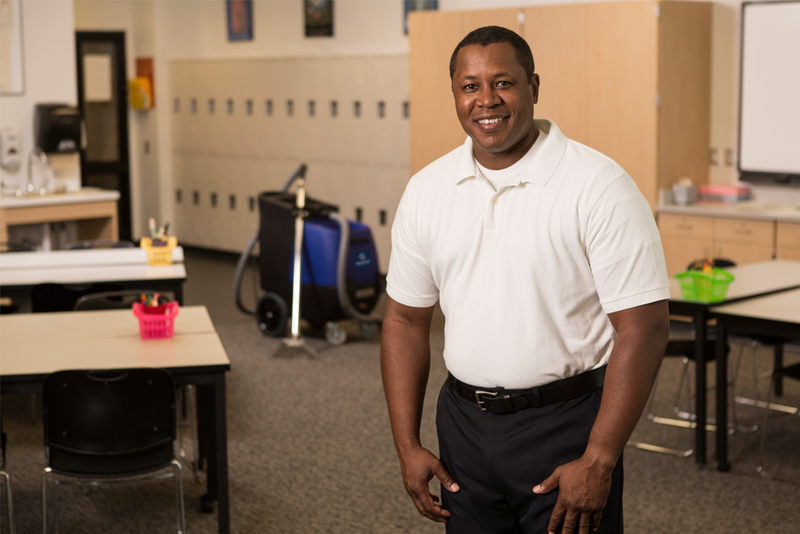 The system also greatly enhances safety by eliminating the risk of exposing workers to harsh battery acid. 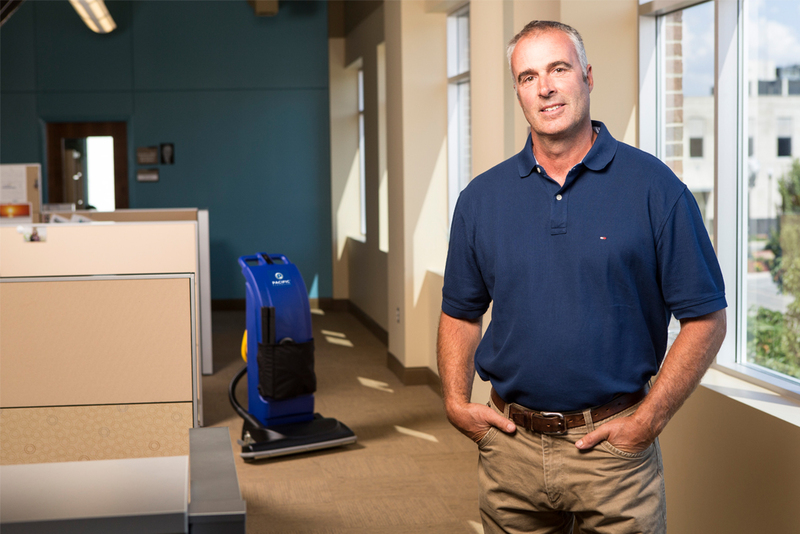 Pacific Floorcare’s product line is a testament to smart engineering focused on helping their customers increase health and safety while also helping them to be fiscally and environmentally responsible. 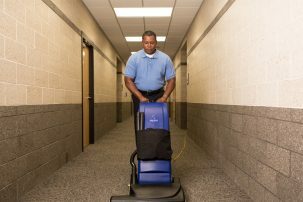 Learn more about Pacific Floorcare’s purpose built product line here.